Are you suffering from heart related ailments? Do your parents or immediate family members have history of heart attacks? Did you know of a diet plan that can reduce the chances of getting heart attacks? Lose Weight Loss (LWL) is here to provide all the necessary details which are important to have a healthy heart. Now, let us talk about the many important factors for persons getting heart attacks and the important preventive measures that is the need of the hour. Do keep in mind that your lifestyles and eating disorders generally lead to such dangerous ailments. 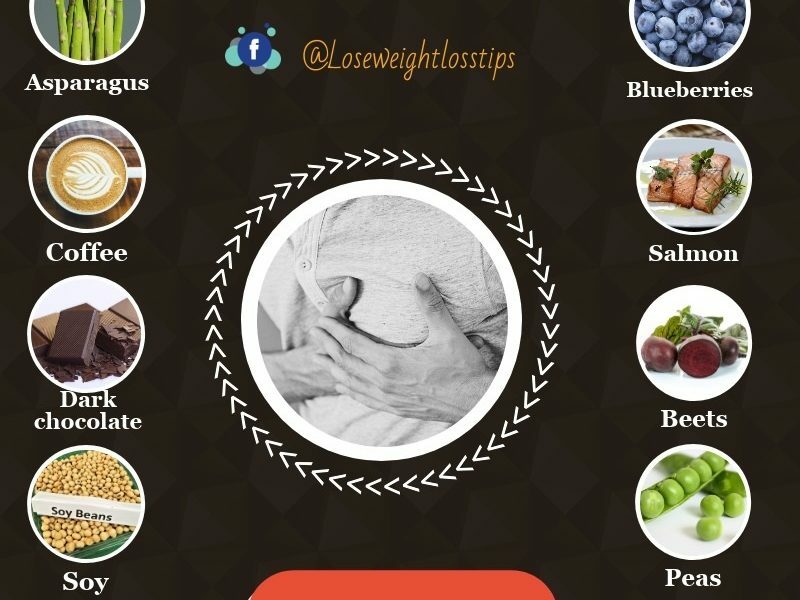 The foods which are discussed in the below list are prove to counter heart diseases and should be included in your daily meals from right now. Also, remember to for a regular health check-ups in order to keep your heart and health on track. The powerfoods given below are suggested by heart experts and nutritionists to improve your heart health. They are namely asparagus, coffee, dark chocolate, soy, spinach, blueberries, salmon, beets, peas and also macadamia nuts. What are the things that you should avoid in order to prevent heart ailments? What are the Power Foods to prevent heart diseases? My family has a history of heart related diseases and I have higher chances of having it, so can you suggest me with the proven steps and procedures along with diet plans for me to follow and prevent myself from getting affected? In order to know more about the guidelines, do not forget to read the post fully. 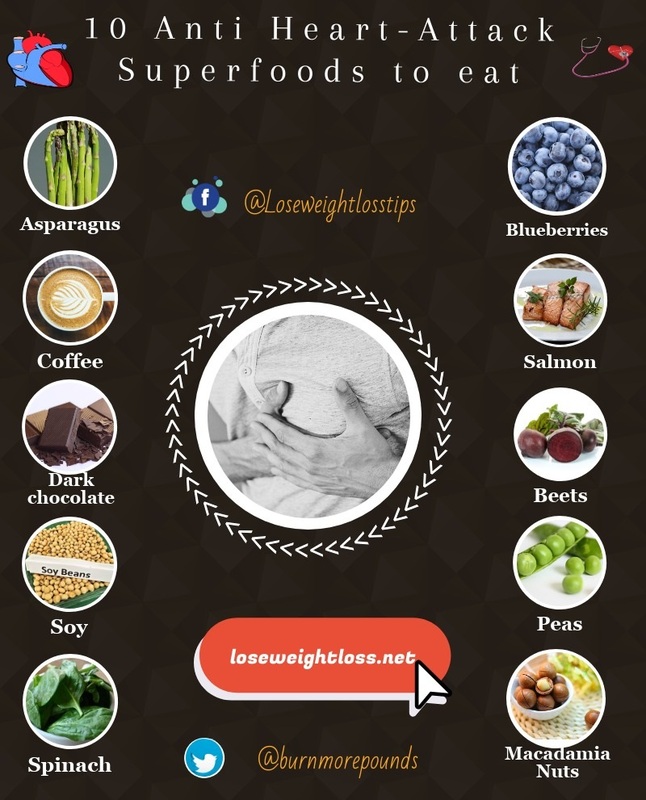 The first food in the list is asparagus is a natural source of folate, which helps to prevent an amino acid called homocysteine from building up in the body. High homocysteine levels have been linked with an increased risk of heart-related conditions, such as coronary artery disease and stroke. 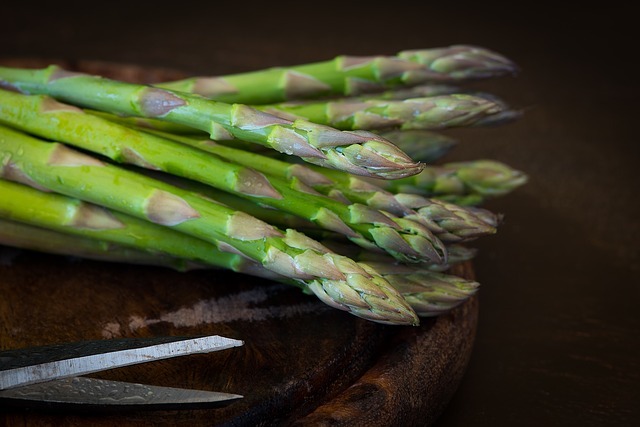 In addition to that, being loaded with Nutrients, asparagus is a very good source of fiber, folate, vitamins A, C, E and K, as well as chromium, a trace mineral that enhances the ability of insulin to transport glucose from the bloodstream into cells. In addition to this , Asparagus is one of the most recommended Pre-Workout foods to have. One recent study found that regularly drinking coffee was linked with a decreased risk of developing heart failure and stroke. 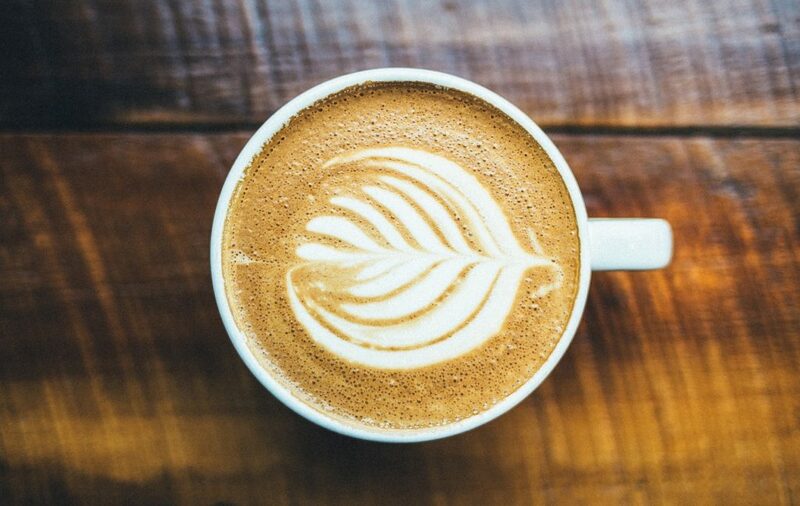 The researchers tested the protective heart benefits of caffeine in several mouse models, including pre-diabetic, obese and aged animals. Moreover, Coffee have health benefits which includes protecting against Parkinson’s disease, type 2 diabetes and liver disease, including liver cancer. Coffee also appears to improve cognitive function and decrease the risk of depression. 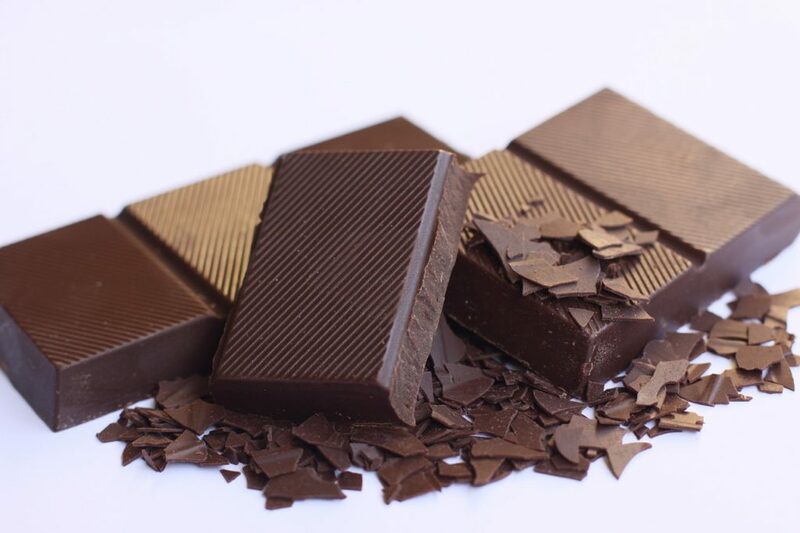 According to research, it is proven that, dark chocolate has protective benefits against atherosclerosis, which is when plaque builds up inside the arteries, increasing risk of heart attack and stroke. In addition to that, you will be amazed to know that dark chocolate prevents two of the mechanisms implicated in atherosclerosis such as stiffness of the arteries and white blood cell adhesion, which is when white blood cells stick to the walls of blood vessels. Dark Chocolate also helps to improve Metabolism in the body. The next food in the list is soy. There are many soy products available in the market such as tofu and soy milk which are a good way to add protein to your diet without unhealthy fats and cholesterol. 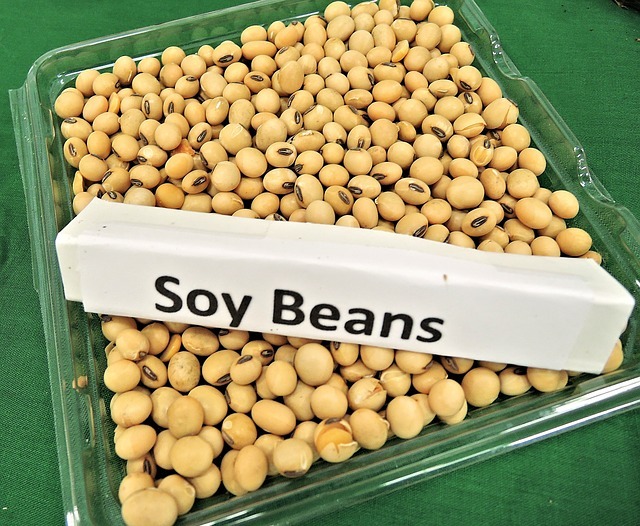 Moreover, do remember that, soy products contain high levels of polyunsaturated fats which are considered to be good for your health along with fiber, vitamins, and minerals. Also, compared with milk or other proteins, soy protein can actually decrease LDL or bad cholesterol. Do remember that green vegetables are vital to maintain proper heart and should be definitely added to your daily meal. Spinach is also an excellent source of vitamin K, vitamin A, vitamin C and folate as well as being a good source of manganese, magnesium, iron and vitamin B2. In addition to that, You can help to maintain a healthy heart rhythm by regularly consuming good sources of magnesium which is found in it. 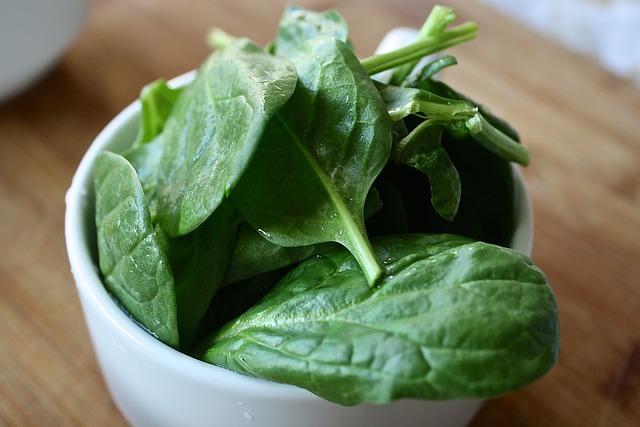 Spinach is one of the best sources of dietary magnesium, and consumption of Popeye’s favorite food is associated with a raft of health benefits. 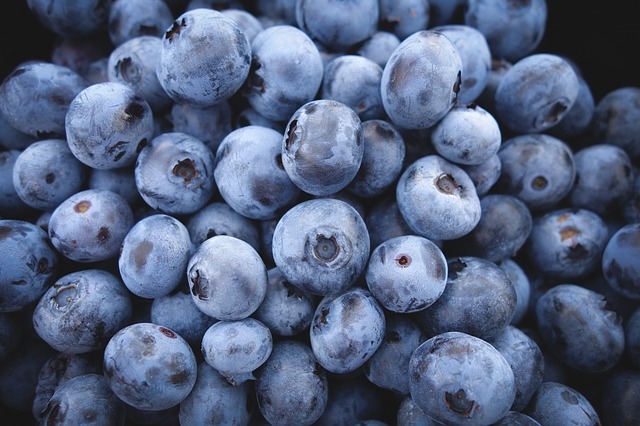 There are various kind of berries but blueberries is considered to be one of the moist healthiest. Berries are also full of antioxidant polyphenols, which help to reduce heart disease risk. Berries are a great source of fiber, folate, iron, calcium, vitamin A, and vitamin C, and they are low in fat. Moreover, you should know that, the absence of cholesterol from blueberries is also beneficial to the heart. Fiber content helps to reduce the total amount of cholesterol in the blood and decrease the risk of heart disease. 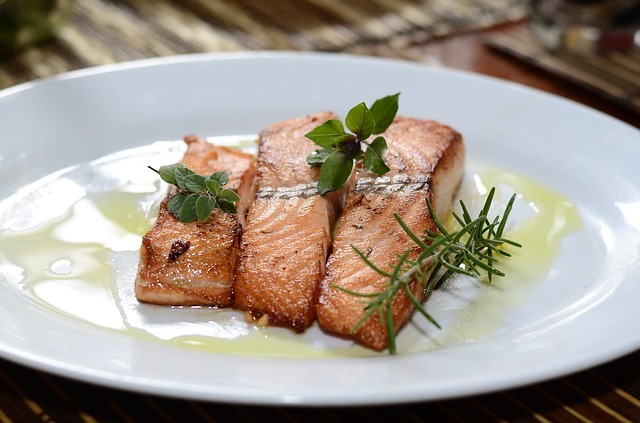 Fish is a strong source of heart-helping omega-3 fatty acids and protein but it is low in saturated fat. People who have heart disease, or are at risk of developing it, should add fishes such as salmon in their regular diet chart. In addition to that, salmon is also suggested as it helps to increase their intake of omega-3s by eating fish; this is because they lower the risk of abnormal heartbeats and slow the growth of plaque in the arteries. Along with vitamin C, fiber and folate, beets also contain nitrates and pigments that may help lower blood pressure and improve athletic performance. They are also Beets are contains nutrients, including potassium, betaine, magnesium, and Vitamin C and is good for your heart. 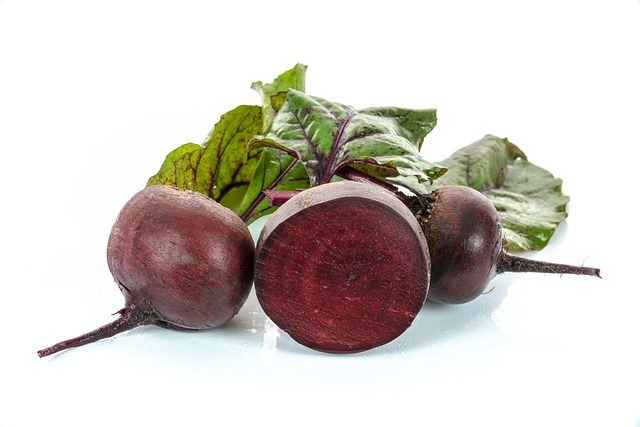 Moreover, beets can help to reduce blood pressure and anemia, improve circulation and cognitive function. There are various ways to consume beets such as drinking about beet juice daily for lowered blood pressure in healthy adults. Beet juice may also help your stamina when you exercise. Consider having peas as they contain many useful heart health benefits. However, you should note that, green peas are fairly low in calories and contain several vitamins, minerals and antioxidants. 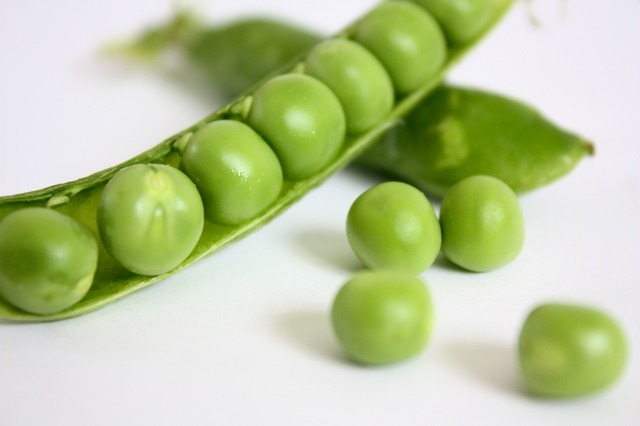 In addition to that, peas are also a good source of protein, vitamin A,C, B6 and K, riboflavin, niacin, folate, magnesium, phosphorus and copper, thiamin and manganese along with being very high in protein and fiber content. The list of food items ends with macadamia nuts which are also used as medicine to lower high cholesterol. Do remember that , the raw macadamia nuts are fine to use just as they are, for eating out of hand or baking. Moreover, macadamia nuts are a rich source of Vitamin A, iron, protein, thiamin, riboflavin, niacin, and folates. They also contain moderate amounts of zinc, copper, calcium, phosphorus, potassium, and magnesium. 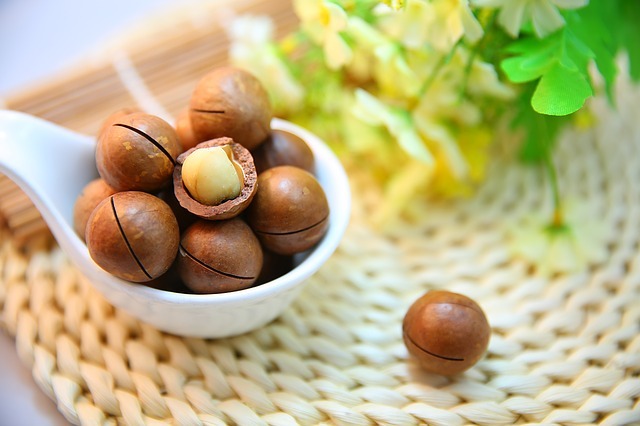 Macadamia contains antioxidants like polyphenols, Amino acids, flavones, and selenium. So now, these super list of food items will work wonders to those who have chances of getting affected by heart diseases. However, do remember that, eating these powerfoods is only half the step and fitness workout plans are also equally important, if you are thinking of avoiding this deadly ailment. Heart problems along with cancer diseases one of the biggest reasons for untimely deaths in persons and can be countered with proper eating habits. Moreover, it is high time that, we become more health conscious for yourselves and our near and dear ones. Thus, the time has come for the heart patients and heart-conscious populations to try this diet chart and share with us about your feedback on the same!